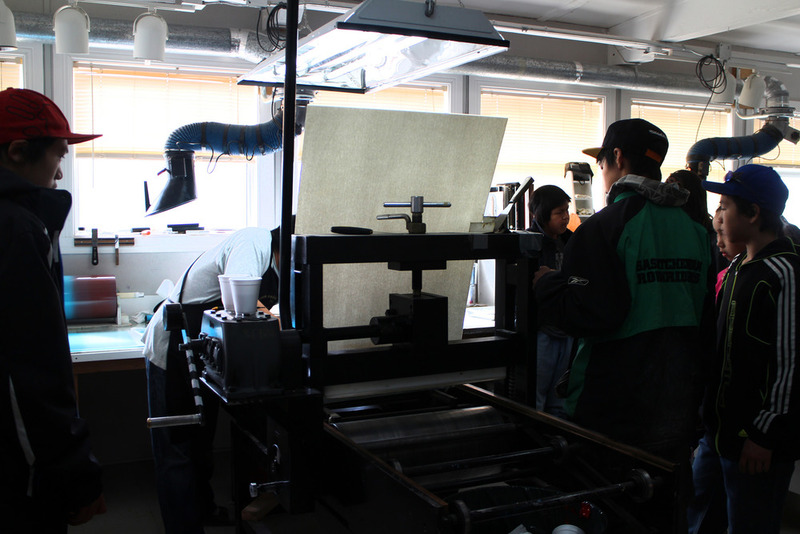 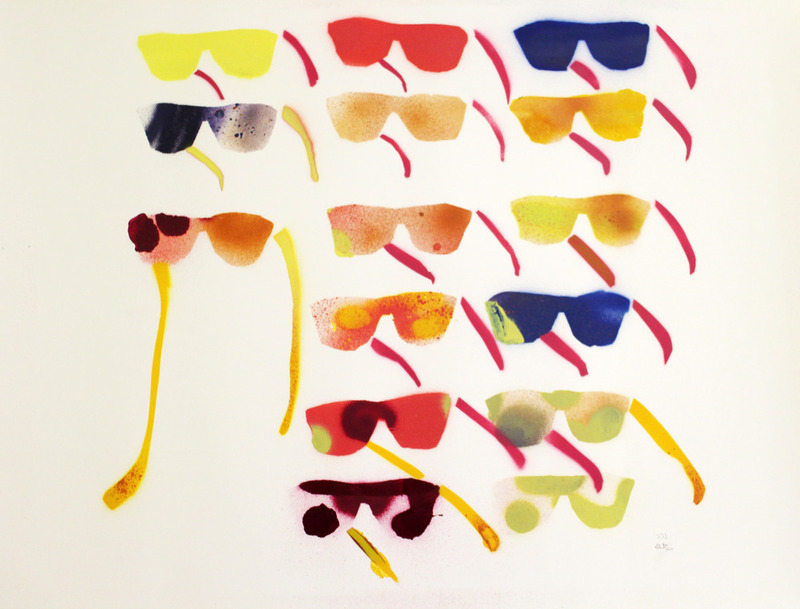 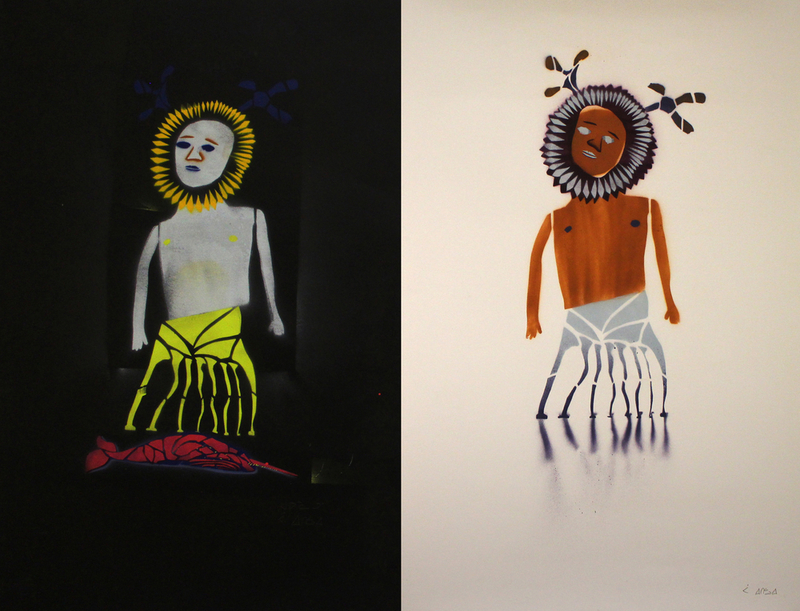 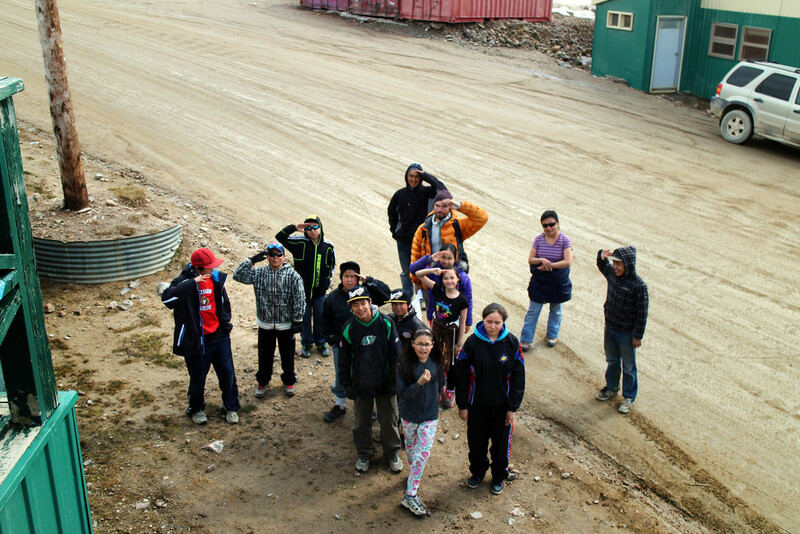 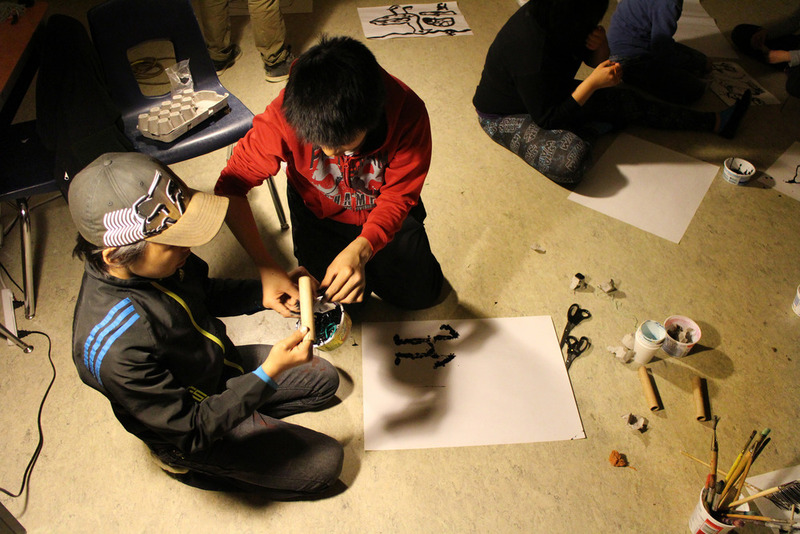 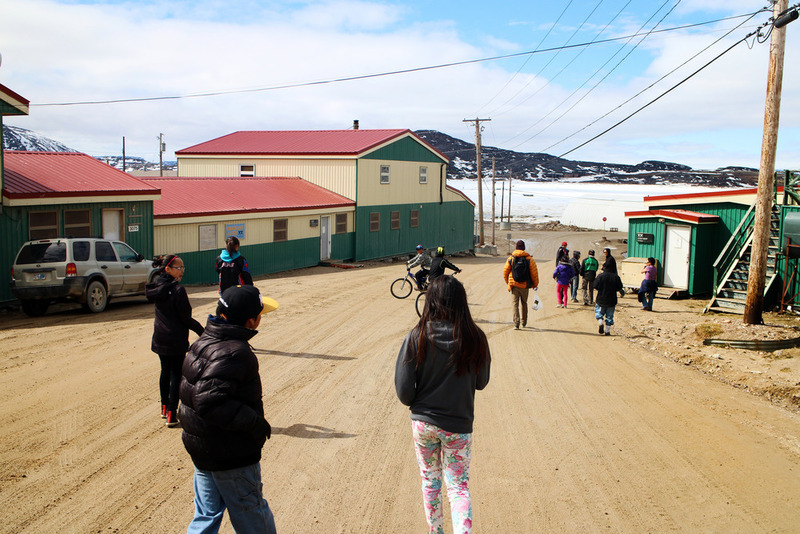 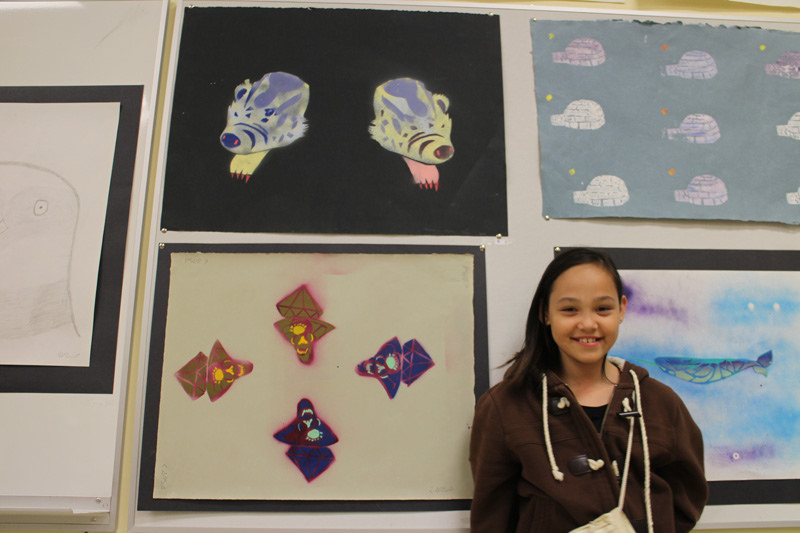 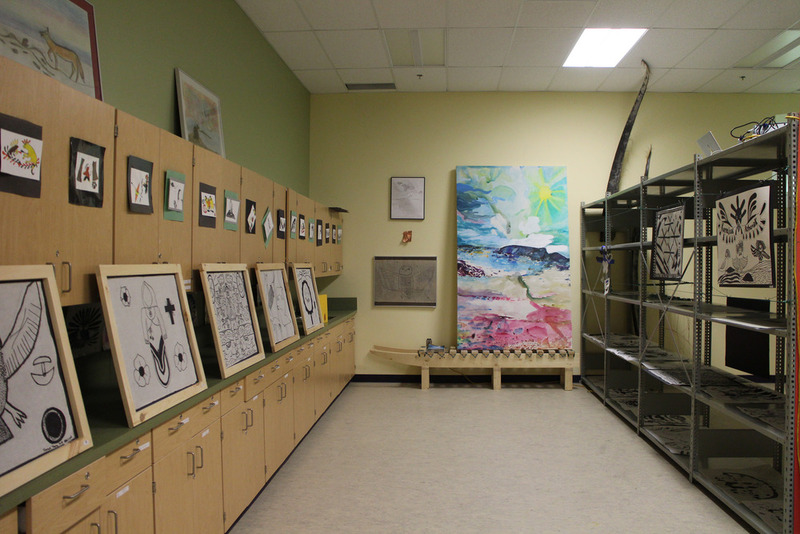 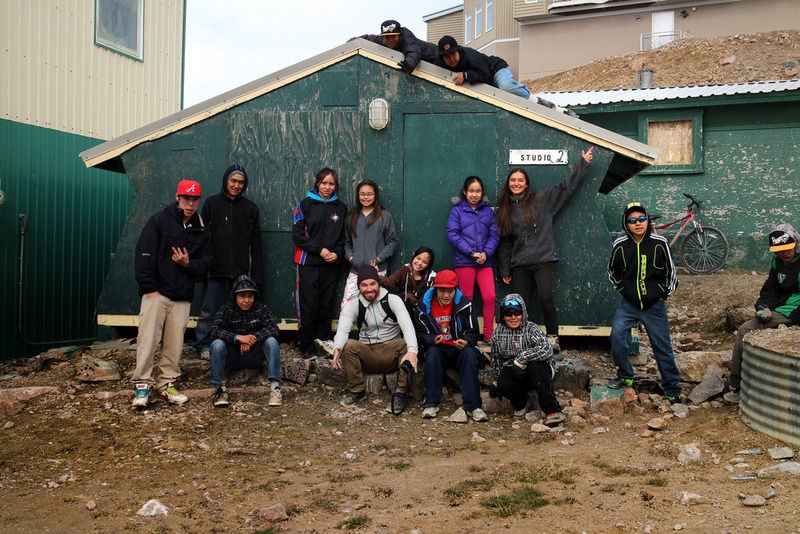 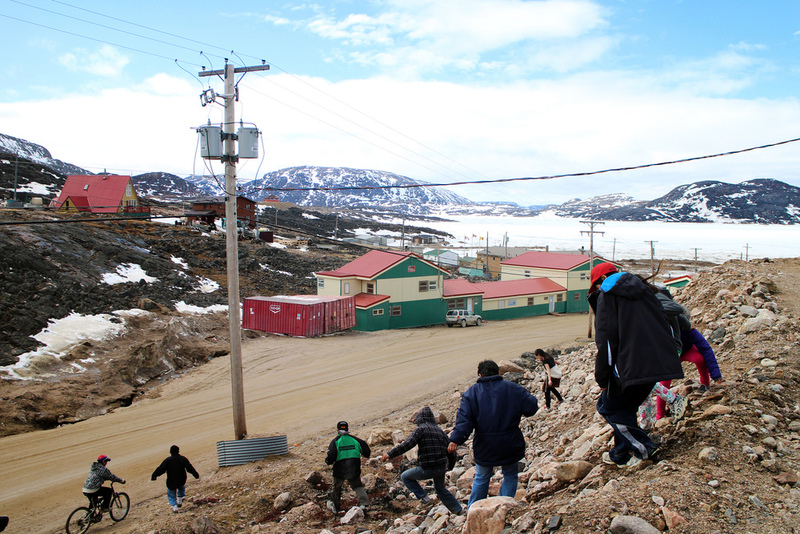 Young Cape Dorset artists embarked on a specialized tour of the famous Kinngait Studios. 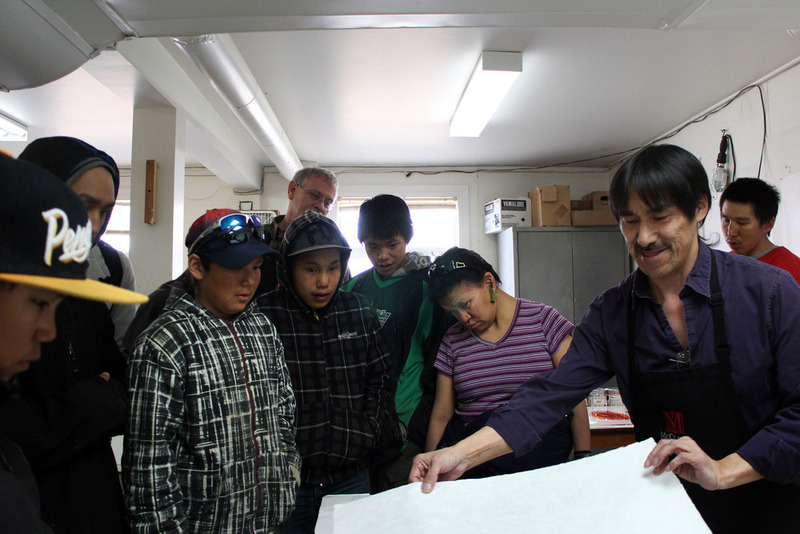 They got to see the master printers and local artists at work, and connect the work they were creating in our workshops to local printmaking. 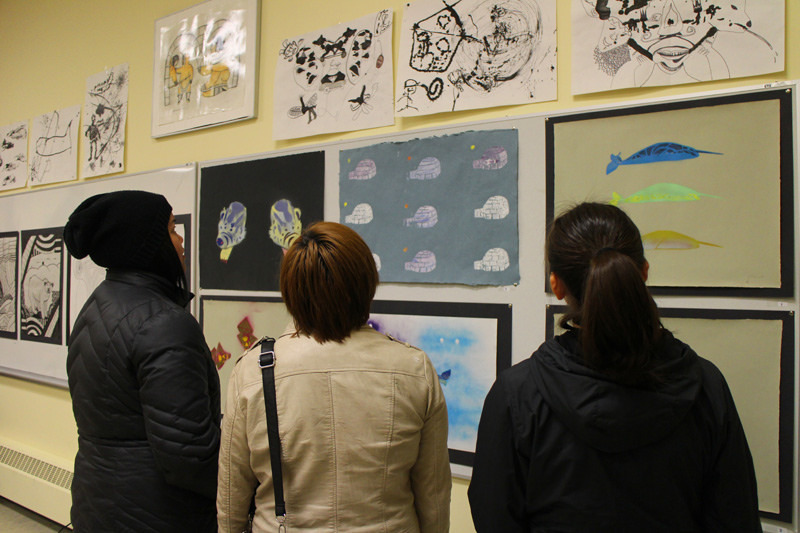 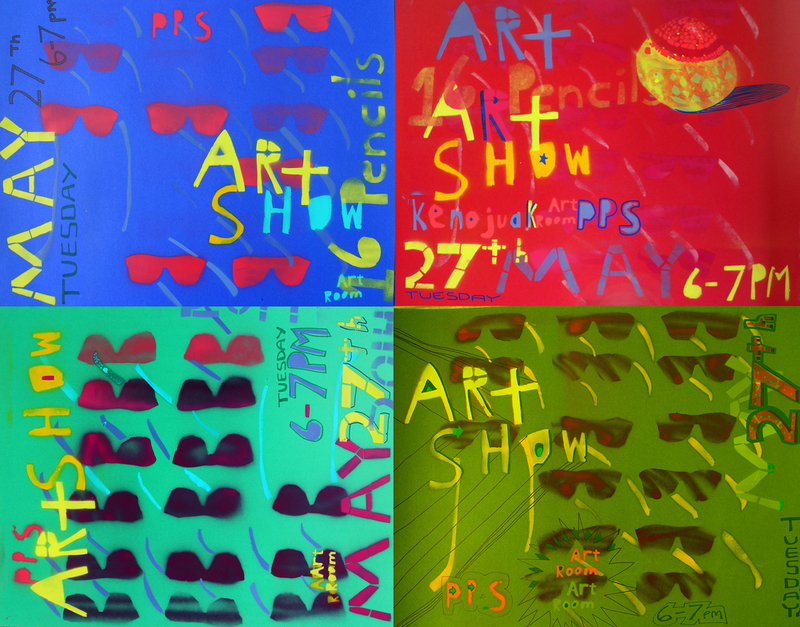 Along with Miss Danick Clavel and the youth, we installed an exhibition at Peter Pitseolak School. 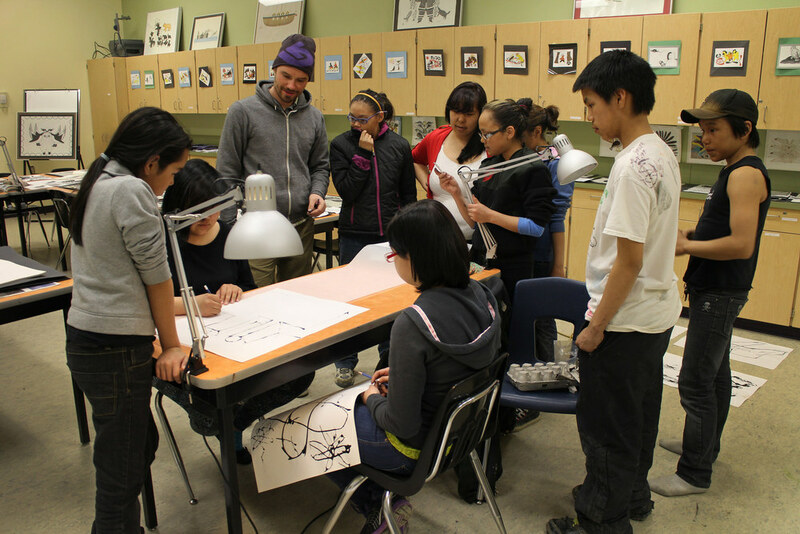 It was a great community event that showcased the youth's stencil prints, drawings and paintings: a culmination of many workshops!